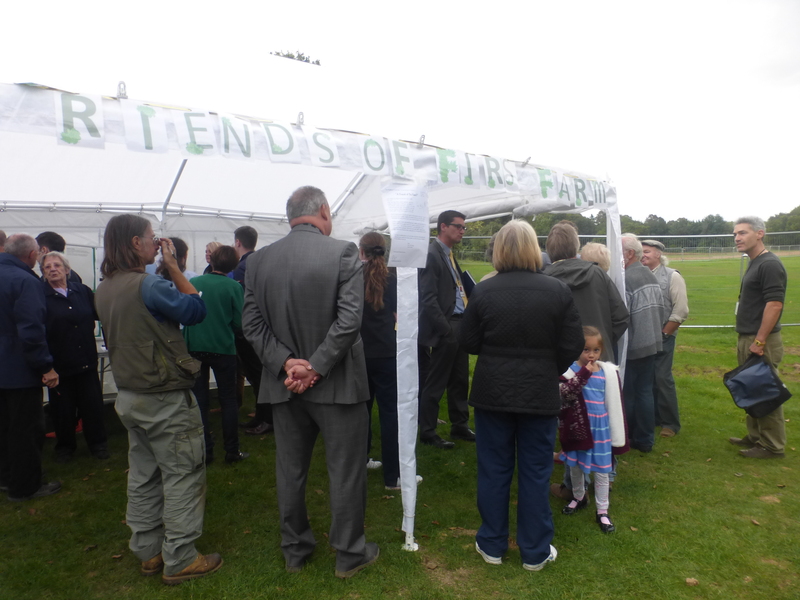 Friends of Firs Farm is a group of friendly volunteers with a common goal of improving Firs Farm. Founded in August 2013 by Toni Guiver with the support of Gail Nielen and Geraldine Cosh. We set about talking to friends and neighbours to identify what we were looking for from our underused local green space, Firs Farm. We quickly found a number of interested local residents and began the process of how we would bring in more members and formalise the group. 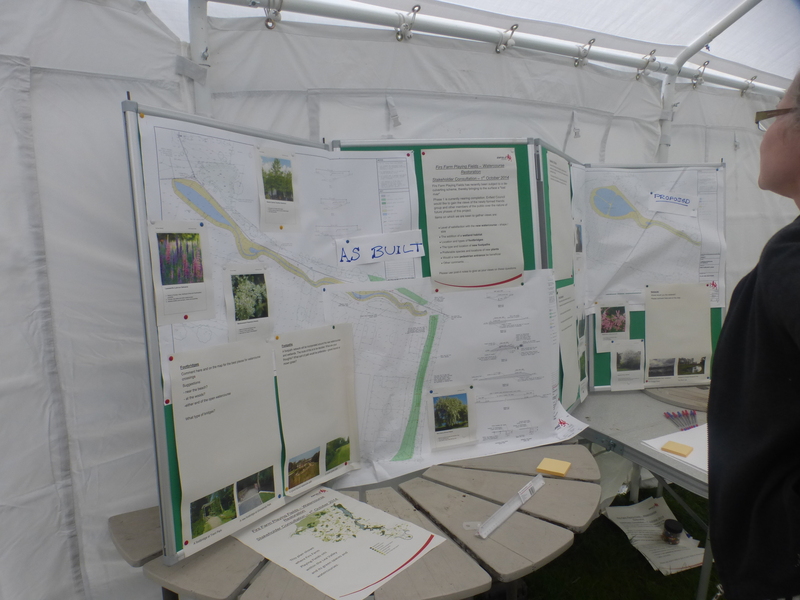 So began the process in which we hand posted more than 1200 letters to local residents, registered members, worked with the council to engage with the local residents as part of their flood relief scheme and our improvements project, elected our first committee of officers, wrote our constitution, signed an agreement with the local authority as a recognised formal Friends group in 2014. Since then we have continued to listen to park users existing and new, reviewing against the Friends plans and objectives. We work tirelessly to ensure that Firs Farm is a space for all in the community not just the few. Community volunteers working together to help shape how our park works, is maintained, & protected for public benefit for all the community. The overall objectives of the Friends, which are charitable and for the benefit of the inclusive public, is to preserve, improve, maintain, protect & promote, Firs Farm for the benefit of ALL for present and future generations. 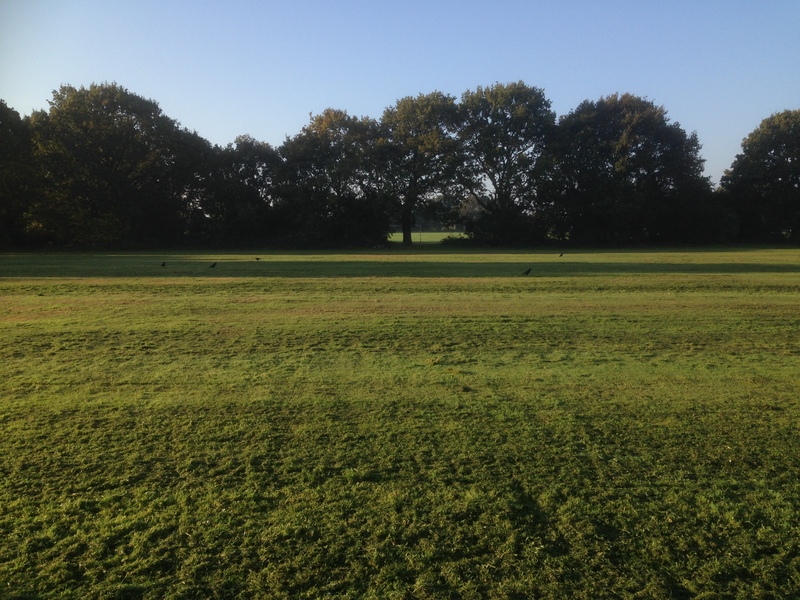 Considering the Park’s impact on its local environment and vice versa. 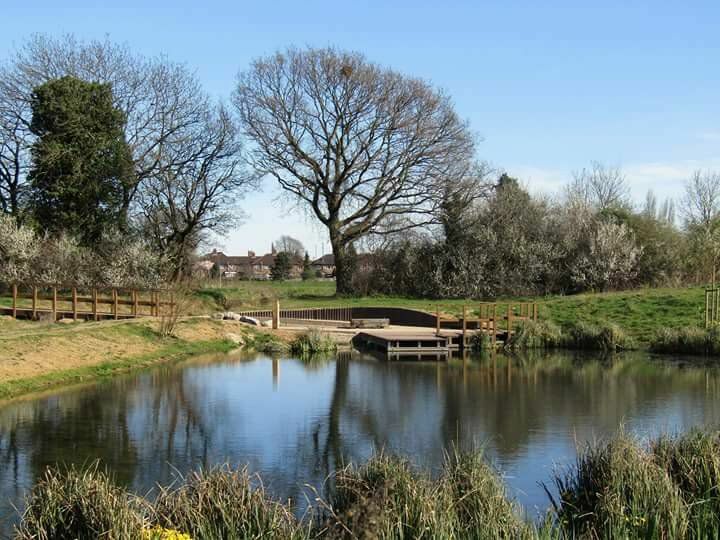 Improve Access and Facilities for All ensuring that Firs Farm is the ‘Go To’ place to bring our inclusive community together for recreation, education (bringing the classroom outdoors), conservation, biodiversity, wildlife, and sports for all.